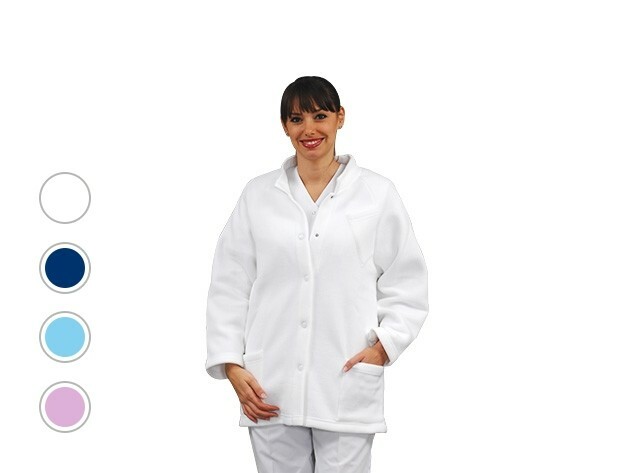 This nursing fleece is a handy jacket for cold days at work. 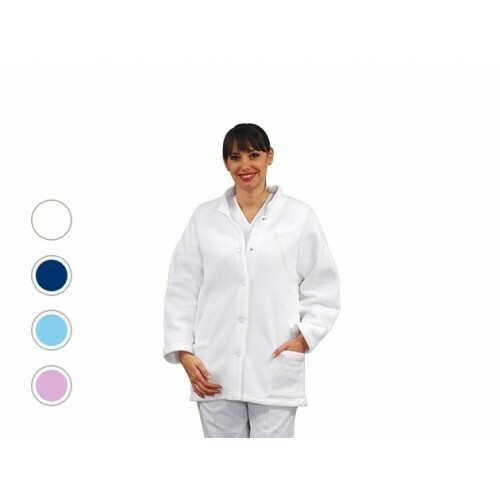 The fleece jacket features 2 side pockets with an extra breast pocket to store your phone or your glasses, great for nurses on the go. 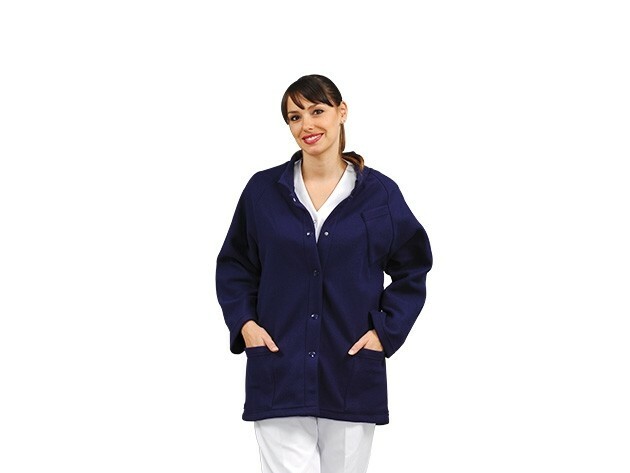 This nursing fleece is a handy jacket for cold days at work. 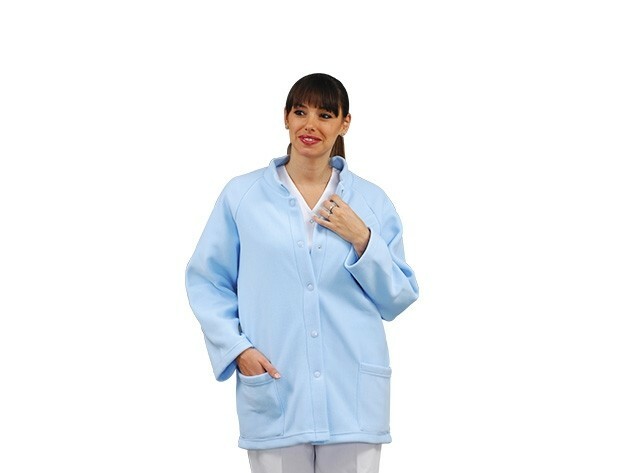 The fleece jacket features 2 side pockets with an extra breast pocket to store your phone or your glasses, great for nurses on the go. 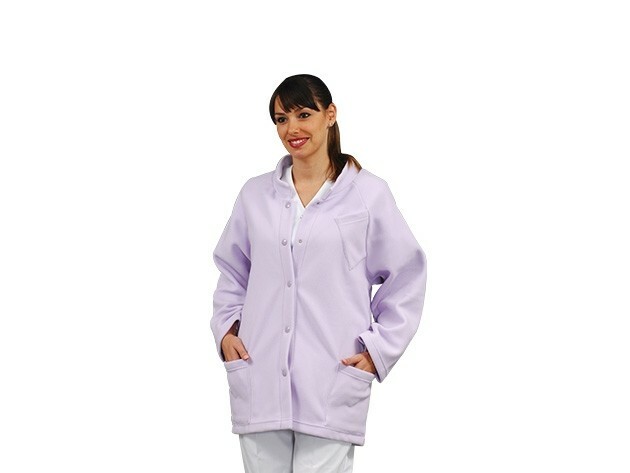 The fleece jacket for nurses is made especially for comfort and functionality and is made from 100% polyester.